Igor Fraga has beaten off competition from over half a million gaming enthusiasts to be crowned the winner of McLaren's Shadow esports project. The latest winner of McLaren’s Shadow esports project has been crowned at the team’s Formula 1 base in Woking. Brazilian Igor Fraga, beat over 500,000 other gaming enthusiasts to win the McLaren Shadow Project and earn a spot in the British squad’s esports development roster, a prize which includes working with the F1 team. The 20-year-old, who finished fourth as a real-world racer in the US-based USF2000 Championship and Academy class champion in Brazilian F3, came out on top after four days of tests and challenges against six other finalists. 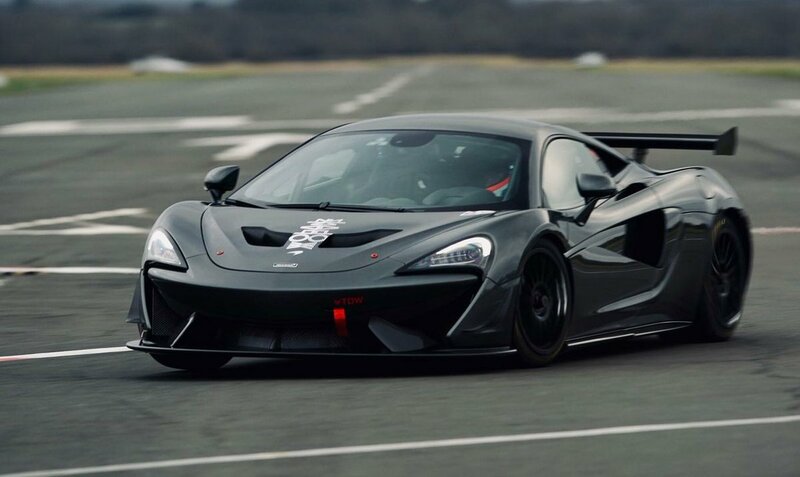 All of the finalists underwent a series of human performance tests including running in the McLaren simulator, as well as putting their real-world skills to the test in a track day at Dunsfold in a McLaren 570S GT4 car. Following five races on five different games, the competitors were whittled down to three outright finalists - Fraga, Spain’s Miguel Ballester and Portugal’s Nuno Pinto - who went head-to-head in the grand final held at McLaren’s Woking HQ on Thursday evening. 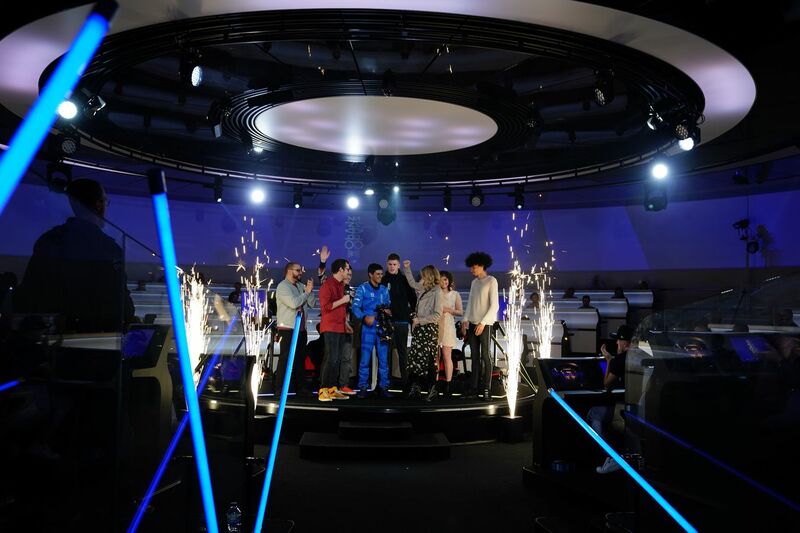 Fraga emerged the victor after dominating the final event, earning the prize of a place on the McLaren Shadow esports team and access to McLaren’s esports development programme. “Winning the McLaren Shadow Project is a dream come true,” said Fraga. “McLaren has a great history and is a team I am so proud to now be part of. I believe that it was my desire to win and the hard work I put in both on and off the track that made the difference. McLaren’s head of esports Ben Payne said Fraga came out on top in every area of the “rigorous” and “unbelievably tough” competition. “Unlike any other esport genres, the transference of skills between virtual and real racing are both direct and profound, and Igor showed skill in both,” he explained. McLaren Racing CEO Zak Brown added: “Congratulations to Igor, we’re looking forward to welcoming him into the McLaren family and putting him through his paces. Last year’s winner of McLaren’s World's Fastest Gamer competition, Rudy van Buren, described the opportunity as “life changing” after he went on to be named the F1 team’s official simulator driver and took part in the 2018 Race Of Champions. “This competition changes lives - 12 months ago I was a kitchen salesman in Lelystad, Netherlands,” van Buren said. “Since then I’ve become a simulator driver for McLaren, driven a world championship-winning F1 car at Goodwood, raced and beaten a Le Mans winner at the Race of Champions and given VIPs the thrill of a lifetime in McLaren supercars during Formula 1 race weekends as part of McLaren’s involvement in the Pirelli Hot Laps experience.